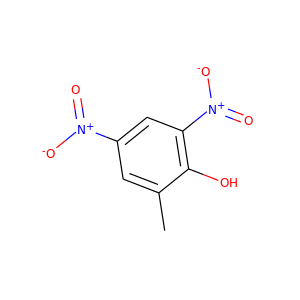 Dinitro-ortho-cresol (DNOC) is an organic compound with the structural formula CH3C6H2(NO2)2OH. 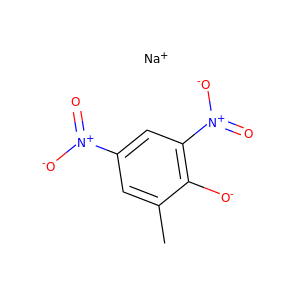 It is a yellow solid that is only slightly soluble in water. 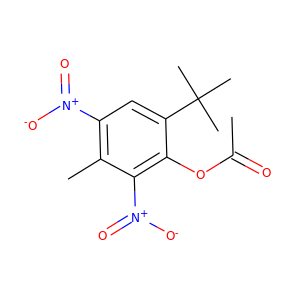 DNOC and some related derivatives have been used as herbicides. 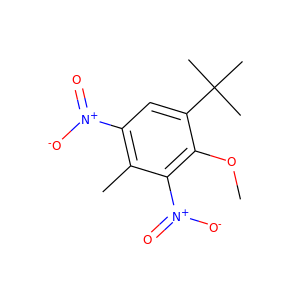 Trinitroanisole is a chemical compound that exists as pale yellow crystals with a melting point of 68 °C. 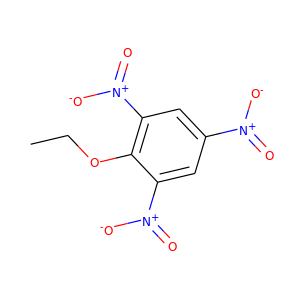 It is an explosive with a detonation velocity of 7200 meters per second. 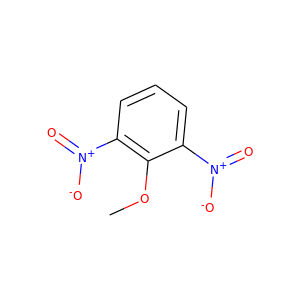 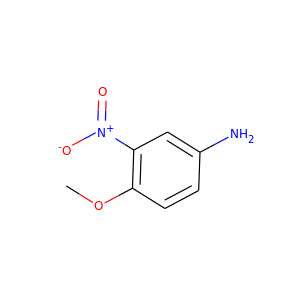 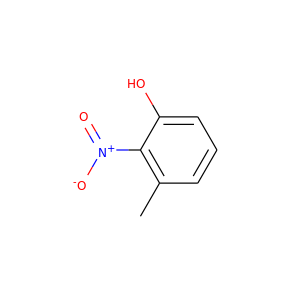 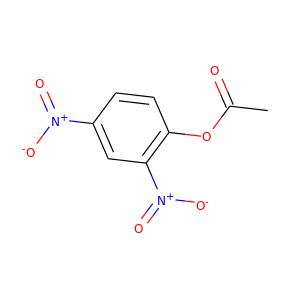 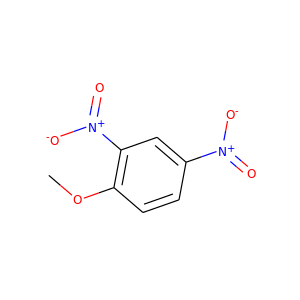 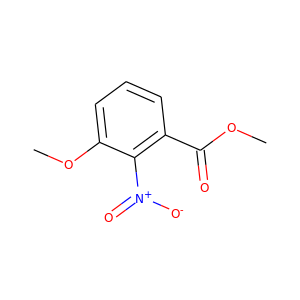 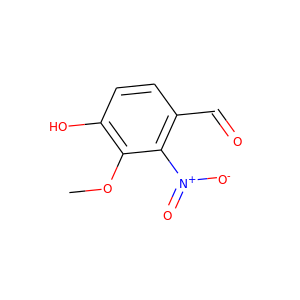 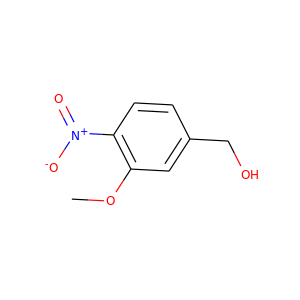 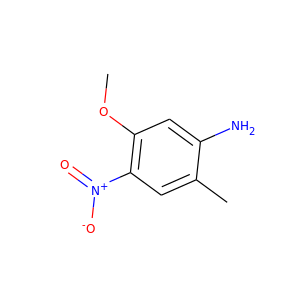 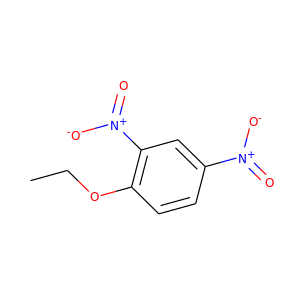 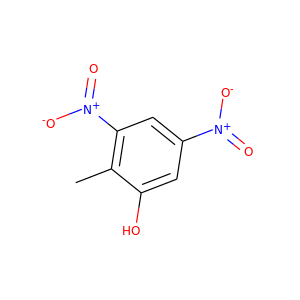 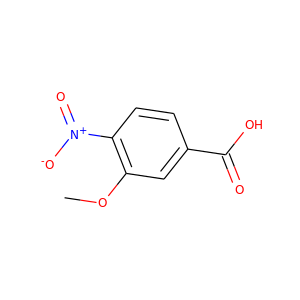 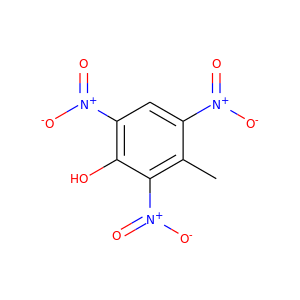 2,4-Dinitroanisole (DNAN) is a low sensitivity explosive organic compound. 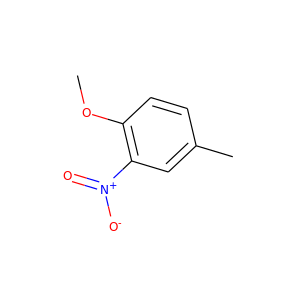 It has an anisole (methoxybenzene) core, with two nitro groups (–NO2) attached. 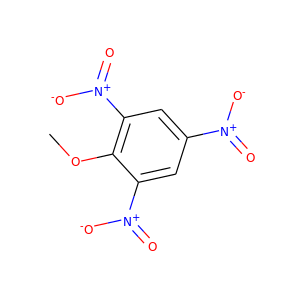 Compared with TNT it has only 90% of the explosive power and is less dense with a higher melting point.